One of the musical questions being asked by churches today is what the role of the choir in the worship music program is. The following insights are offered by Ed Wilmington, a choral director and composer with a lifetime of wisdom relative to the choral art. 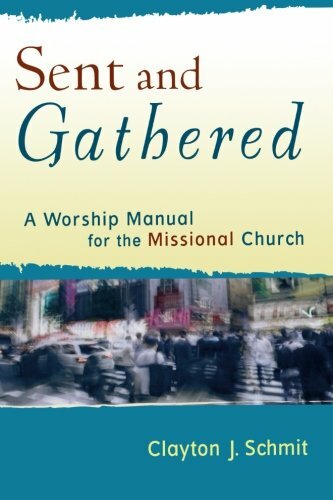 "One dilemma, it seems, in the traditionally based church is how to avoid stagnation of worship style and language while not throwing everything out and starting over. Some have started over, either by initiating a service in a different style, planting a separate church, or eliminating the traditional service entirely. These choices, of course, break the body into parts in one manner or another. This dilemma often involves the role of the choir in the corporate worship experience. Choirs provide many wonderful benefits to a congregation but are in danger of extinction unless their function in the worship service is reshaped. Here are three suggestions allowing for a fresh look at the role of the choir in corporate worship. 1. Take time to educate the choir members regarding their role as spiritual, corporate worship leaders. Use biblical and devotional materials to help them understand their high calling to serve God and the church community in this holy privilege. Pray together often. 2. To further assist with this shift in thinking, utilize choral materials that allow the choir to function with the congregation, therefore breaking down any "us vs. them" mentality that may exist between the platform and the people. The congregation will love being a part of the choir! 3. Use the choir in creative ways in the service beyond singing the anthem. These may include musical things such as descants, processionals, and sung prayers. It may also include nonmusical roles that serve the community such as greeting, ushering, Scripture reading, and praying with people during the service." Does your church's corporate worship service make use of the choral musicians the Lord has placed in your congregation, or is the choir viewed as a thing of the past? In the vast and varied landscape of Christian worship practices today, many churches are searching for a strategic, God-focused, gospel-centered use of the choir ministry.